Looking for Audi servicing in Gatwick? We are specialists in engine management and electrical system fault finding and regularly cure faults that other companies cannot. For those in Gatwick who are seeking performance upgrades we are able to supply and fit uprated parts from some of the industries most reputable suppliers including Milltek exhausts, Superpro suspension bushes, KW suspension kits, Forge/THS/Airtec intercoolers. 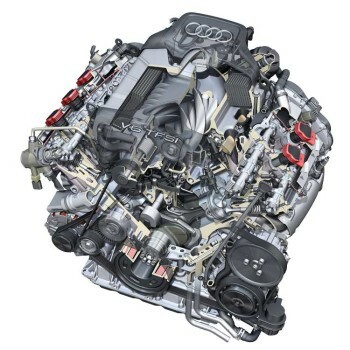 In addition to our vast Audi group experience we are also able to carry out mechanical and electrical repairs to most other makes and models of car. At VDS Performance we believe the Gatwick customer should come first and aim to provide a personal, customer focused service and one that allows the customer to speak directly to one of our experienced IMI (Institute of the Motor Industry) certified staff members whether just for free advice or about their own vehicle whilst in our workshop near Gatwick. We have a strong belief in training and development and this is why all members of staff carry IMI qualifications including a recognised IMI Master Technician  the highest level of technical qualification currently achievable. We have invested heavily in both equipment and training and regularly attend CPD (Continuous Professional Development) courses in order to advance our knowledge and maintain our technical qualification.